Clear aspect and ruby colour with red nuances. 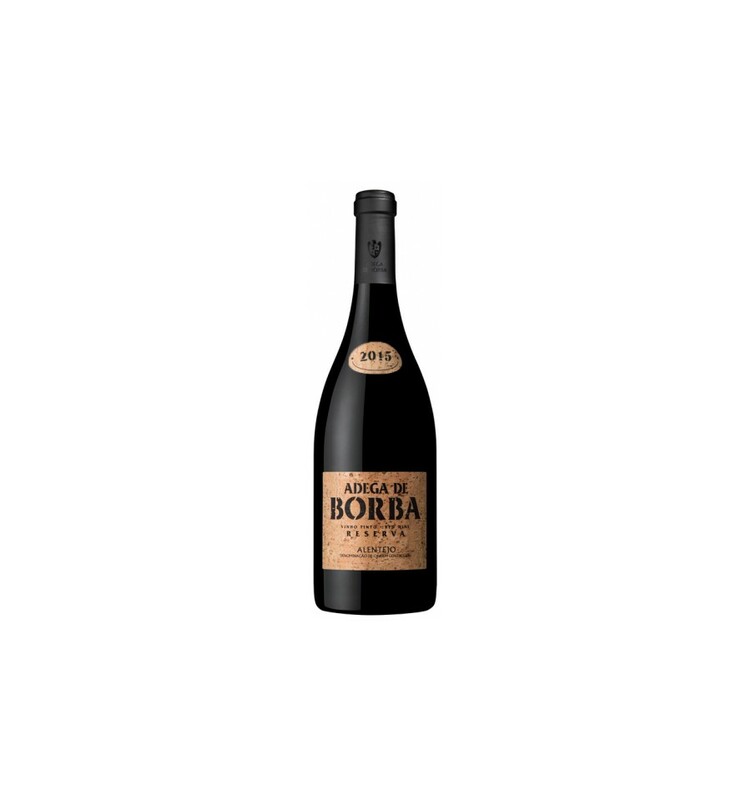 The aroma is fine and elegant with notes of black fruits, jam and white chocolate. The flavour is soft, with a slight astringency, and balanced. Tannins are fruity, soft and structured. Elegant finish. Originating from old vines, the grapes were strictly controlled during the maturation process and harvested in small quantities. In order to increase the wine’s organoleptic characteristics, it aged for 12 months in 3rd and 4th year French oak barrels and wooden barrels. Then wine then aged for another 6 months in the bottle stored in a cellar. Serve at 16-17ºC. This wine can be consumed immediately after bottling or it can be stored for at least 10 years. Andreza Reserva is a fruity and elegant red wine from Douro, dominated by a high concentration of ripe fruits layered by some wonderful hints of vanilla. It's a structured red wine with good tannins and great minerality. Churchills Estates is an elegant red wine from the Douro Valley with an open bouquet, good fruits and well-integrated wood notes. It features great and round tannins and a fantastic minerality. 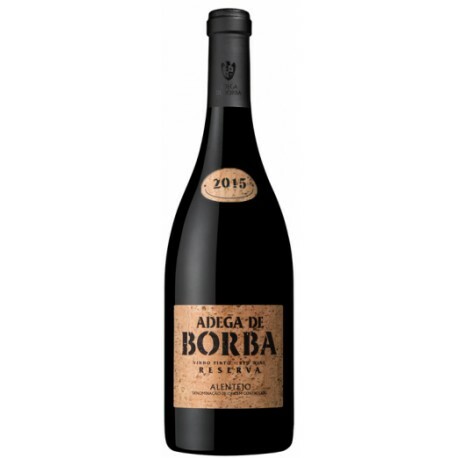 Adega de Pegoes is a ripe wine, packed with tannins as well as rich red fruit flavours and a firm and solid structure. M.O.B. Jaen is a robust, aromatic and fresh red wine from the Dão region. Featuring notes of ripe black fruits, it presents great minerality, with aromas of wet rock and moist soil. It is a red wine with tight and creased tannins and very balanced acidity. Quinta dos Aciprestes Reserva is a red wine from the Douro region, which has a remarkable aromatic intensity, a sublime complexity of flavours and structure and a wide bouquet of aromas of ripe black fruits. It is a wine of powerful tannins, elegant and of great acidity.